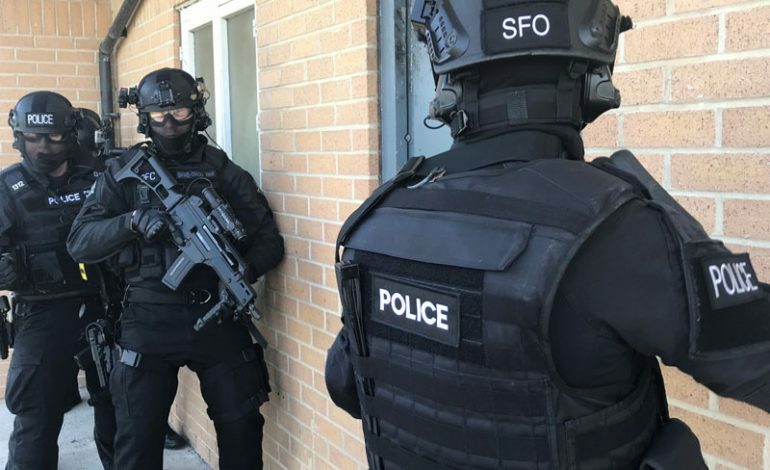 • AFO stands wearing an HMD and holds controllers. EEG is recorded using a 64 electrode cap worn with the HMD. • An avatar appears in front of them and carries a gun, a knife or a drinks can. • Next, the avatar initiates a movement which is either threatening or safe. The AFO decides to shoot/taser or press safety. • Participants complete 40 trials per condition to allow for statistical analysis-of EEG data and behavioural responses.